Utilitário Samsung para o download dos drivers do Notebook Samsung Expert X40. Compatível com Windows Vista, Windows 7, Windows 8, Windows 8.1 e Windows 10. 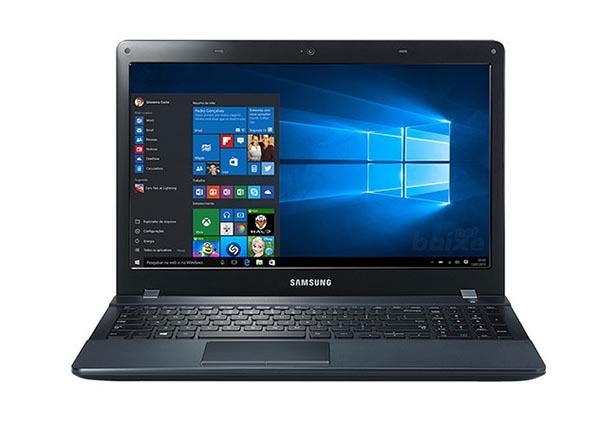 Modelos compatíveis: Notebook Samsung Expert X40, Notebook Samsung Expert, Notebook Samsung NP270E5J-XD2BR e Notebook Samsung NP270E5J.